Wash Cycles Regular/Cotton; Sanitary; Baby Protect; Permanent Press; Sports; Jeans; Quick Wash; Delicates; Hand Wash; Wools; Rinse; Drain&Spin. Dispensers Three separate compartments for main wash detergent, fabric softener and liquid bleach. Additional Information Variable spin speed; Electronic control; Remaining time indicator; Automatic water adjustment system; Unbalance detection system; Over flow safety; Removable worktop. 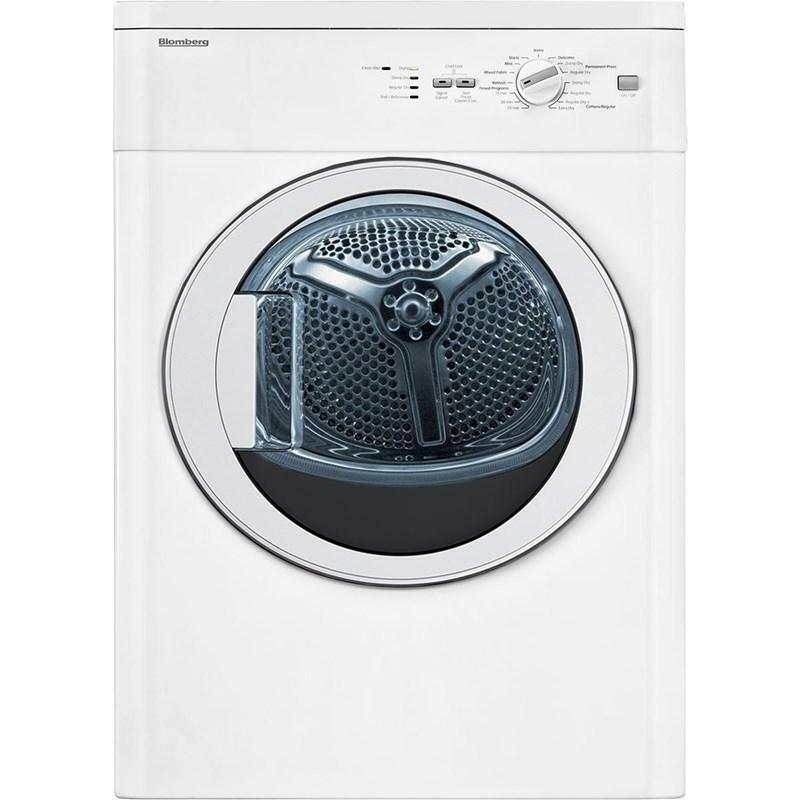 Warranty Limited 1-year parts and labor; 2 year - limited warranty from date of first installation (Parts only) Blomberg will repair or replace any parts at no cost to the consumer if material defects or workmanship have caused the damage or failure of these components. Again the appliance must have been used under normal household conditions and not commercially as stated above (Labor charges are the responsibility of the consumer); 5 year - limited warranty from date of first installation (parts only 2-5 years) Blomberg will repair or replace any circuit boards or washer drum (excluding any plastic attachments) at no cost to the consumer if material defects or workmanship have caused the damage or failure of these components. 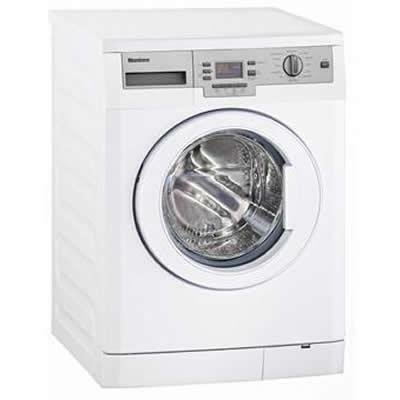 The washer must have been used under normal household conditions and not commercially (Labor charges are the responsibility of the consumer); Limited lifetime warranty on stainless steel drum. For additional information, refer to manual. Additional Dimensions Packed dimensions (HxWxD)(inch)	: 34,6 X 25,9 X 24,2.